It is common knowledge that SAT, a globally recognised college admission test, has been redesigned. 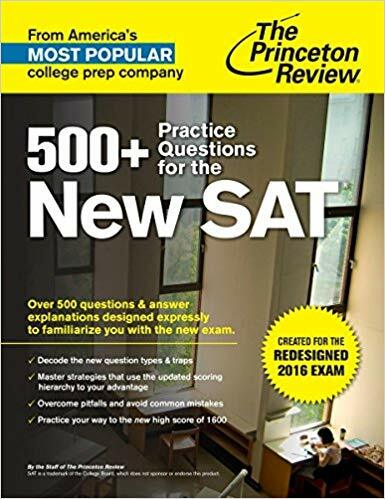 500+ Practice Questions for the New SAT has been designed to educate students about the new pattern and make them aware of all the changes that have been introduced from 2016. 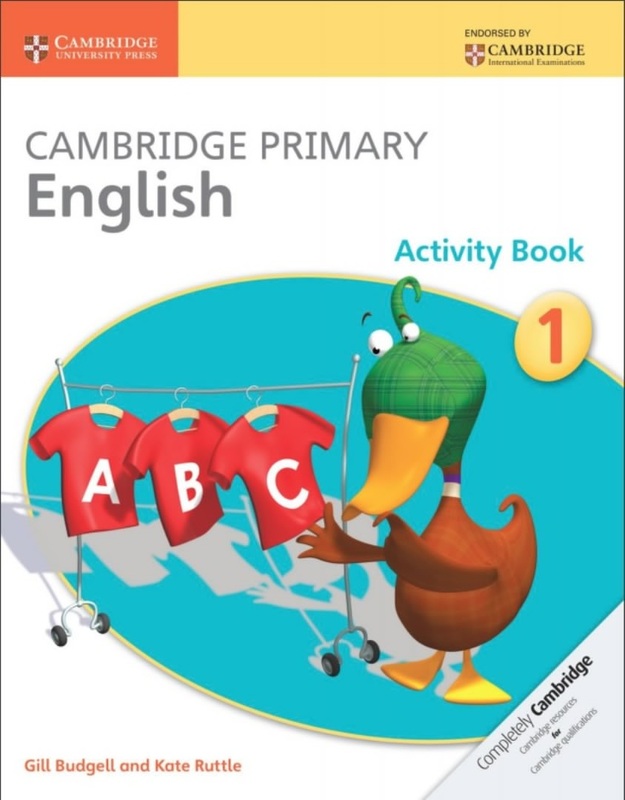 The practice questions in this book have more emphasis on higher level of mathematics, evidenced based tests about reading and writing, important reading skills and about the ability do an analysis of global current affairs. The question bank has detailed solutions to it that enable the student to grasp a step by step approach needed to answer them. Loaded with questions that are now part of the new format of the redesigned SAT, students will get to understand changes made and also acquaint themselves with the new pattern. 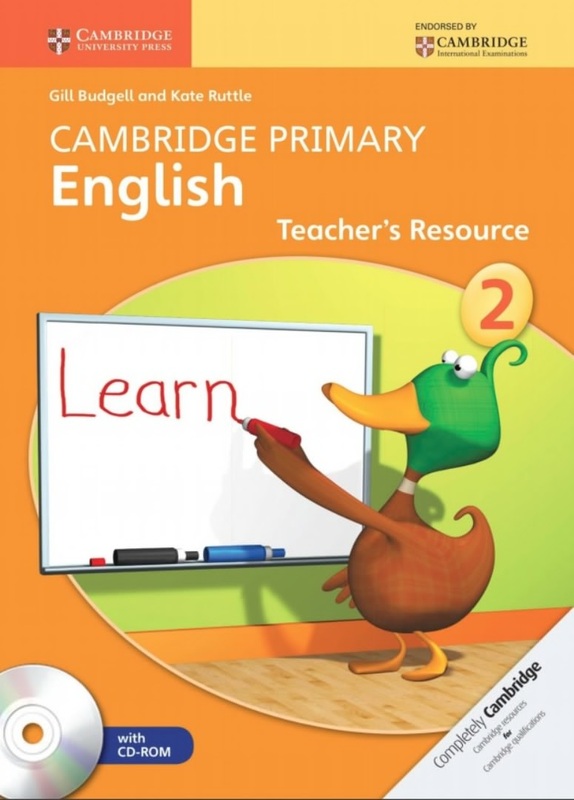 By studying this book they will know exactly what to expect from the exam this year. 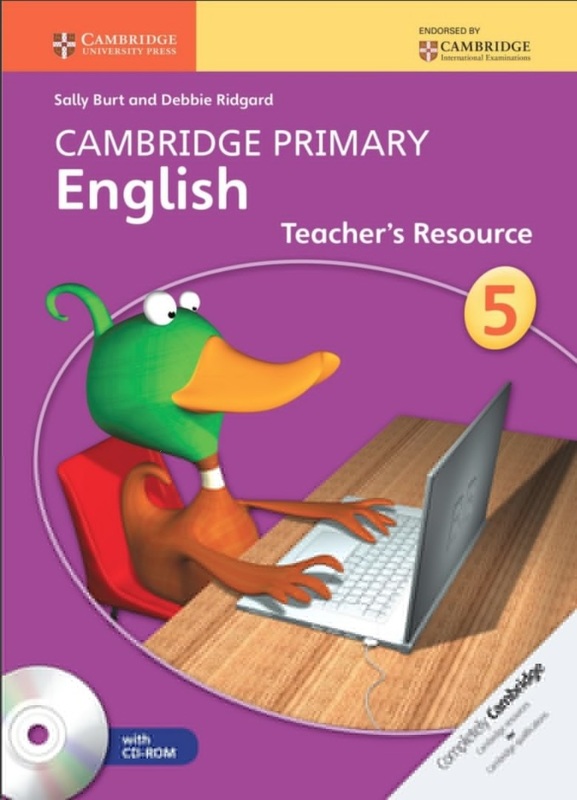 It also contains a separate section on comprehension passage, which tests for evidence based reading skills. Besides being a drill exercise book for SAT, it also serves as an introductory guide about the test itself. The new four choice format change introduced as well as multi step problems, and grammar applications have all been explained as well as practice question have been included. 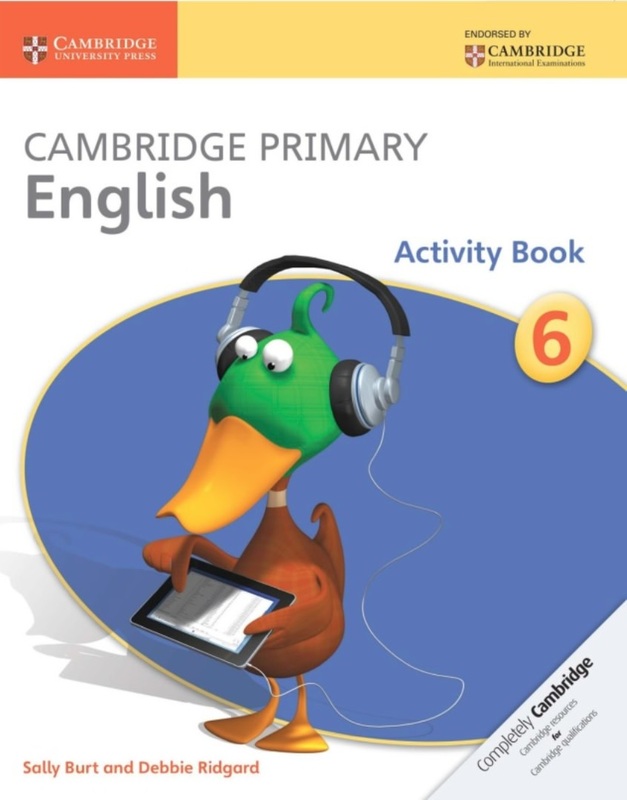 On the whole the book can be used to improve a student’s interpretation and using ability of data with evidence based skills.